This shake is made with just fruit, milk, and 1-ingredient whey protein powder. No added sugar, no artificial colors, no artificial flavors, no artificial sweeteners whatsoever. Just fruit. Milk. And whey. Kind of nuts when you look at it and compare it with the Unicorn Frapuccinos out there which are a cocktail of sugar, artificial colors, artificial sweeteners, and randomness, nah? This baby right here is made out of strawberries + milk, banana protein fluff, and blueberry protein fluff so it’s packed full of fruity goodness! 1. Add either strawberry milk or some milk blended with strawberries into a glass. Note: there’s a recipe for it on the back of our whey (here) so you can ALWAYS have it handy! 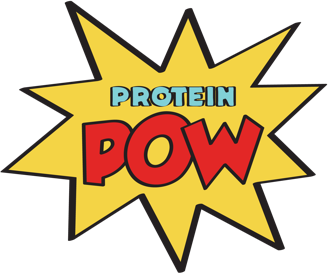 The end product is brightly colored by Mother Nature and it’s powered by protein ka-POW! It’s the kind of thing someone with a penchant for unicorns and protein would conjure up; someone like… me, hehe. Try it whether you dig unicorns or not though! It’s a fun way to use protein (and fruit). Now, I must mention that there were some issues with my final product: my fluff deflated a bit. That’s primarily because I waited too long before adding the fluff to the glass so it lost some air and started dripping down the side of the glass! I’ll address that next time I make it so it’s properly whipped-creamy and HUGE. I might also add something kind of shiny – maybe some sprinkles? For that true unicornian feel, you know. Anyways, I was pretty happy with the whole thing, especially given that this was my first attempt! My end-product (check out the video below to see it) ended up being like… soft, like whipped cream. Fruity. Fiiiiiilling. Each glass = 35g of protein so you can imagine, it’s filling as can be! Super fun too. You end up chewing it a bit too because with every sip your mouth gets filled by fluff. That sounds like of weird but you know what I mean, right? 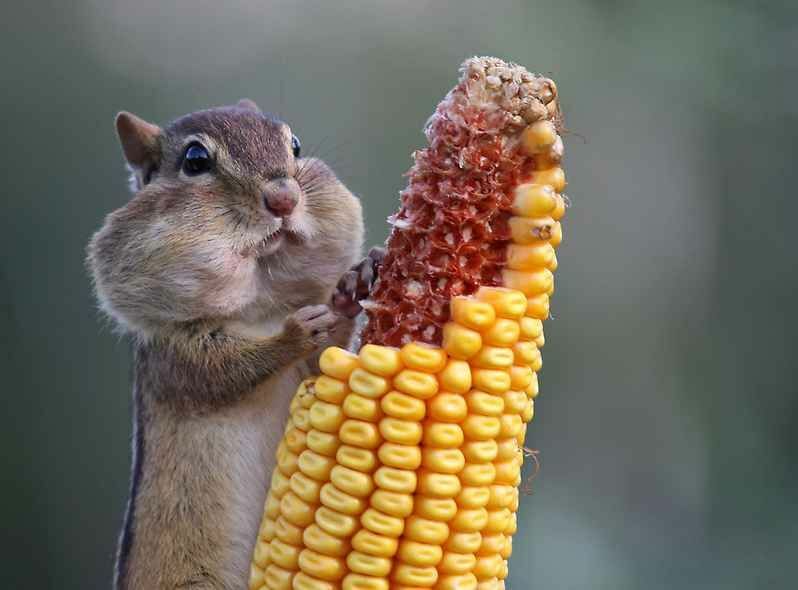 It’s like pressing a whipping cream nozzle straight into your mouth until your cheeks look like this, kind of. You simply have to try it. Especially if you’ve never made protein fluff! Protein fluff is life-changing, seriously. It’s unlike anything else in the world. It’s why I keep writing about it, have an entire pack dedicated to Fluff in the Protein Pow app, and why I keep touring the world teaching people how to make it! (Check out this post). Before clicking play, PLEASE SUBSCRIBE TO OUR CHANNEL!!!!!!!!!! Here’s a button as a further nudge-nudge. I’m going to upload a new Protein Fluff video featuring EXACTLY the two fluffs I used to make this fluff shake. Will do it by tonight so come back to this post in a few hours!